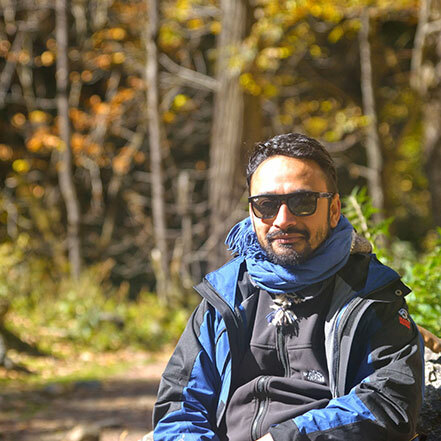 Jay Poudyal is a humanitarian photographer and a social advocate based in Nepal. He is also the creator of the photo blog Stories of Nepal. Since 2013, Poudyal has travelled to rural and remote communities in Nepal and shared stories of an everyday Nepali people. These stories are humbling accounts of great hardships and difficulties, of generations of struggles, but also stories of great hopes and aspirations and triumphs over a chronic lack of opportunities. Poudyal’s work and Stories of Nepal has been featured in BBC World, BBC Newsroom, LA Times, Associated Press and Yahoo. Today, Poudyal continues in his journey in search of stories, documenting and sharing the lives of the Nepali people.